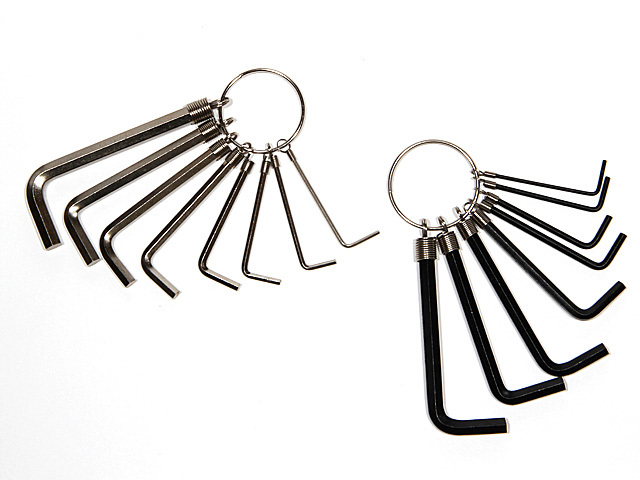 Reviews: Hex Allen Wrench Set - Metric & Standard [hex_wrench_set] - $6.55 : Orings-Online, Your only source for O-rings! These are much needed tools in the field. It helps to have a common selection.